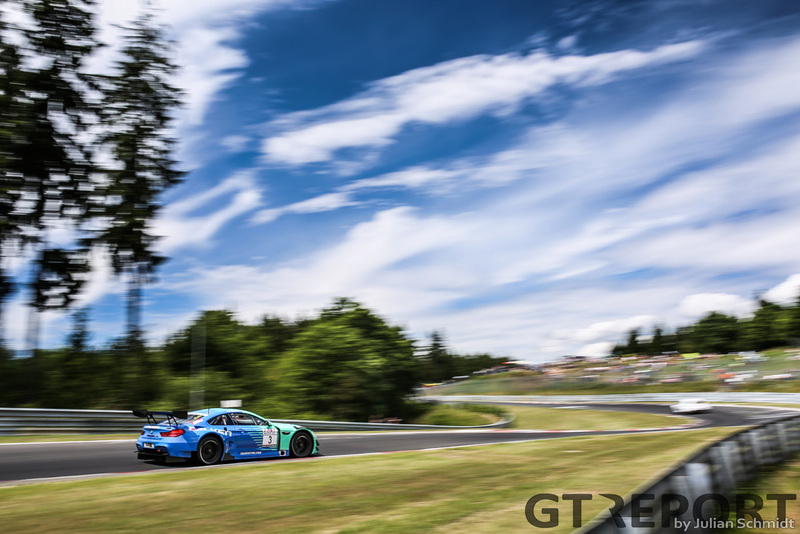 Stef Dusseldorp knows all too well what this win means to Falken Motorsports, the team that has been searching for its maiden Nordschleife victory since 1999. Before the race, the BMW works driver felt today of all days could be when they write history. Four hours on and that’s just what they do as Dusseldorp himself takes the chequered flag in victory. Early in the race Falken pulled the race towards them. 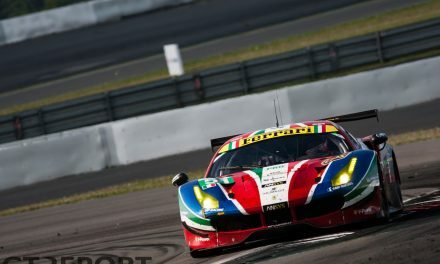 Having started from second and taken the lead in the second lap, Jörg Müller made a dedicated push through traffic, repeated in the second stint by Dusseldorp. 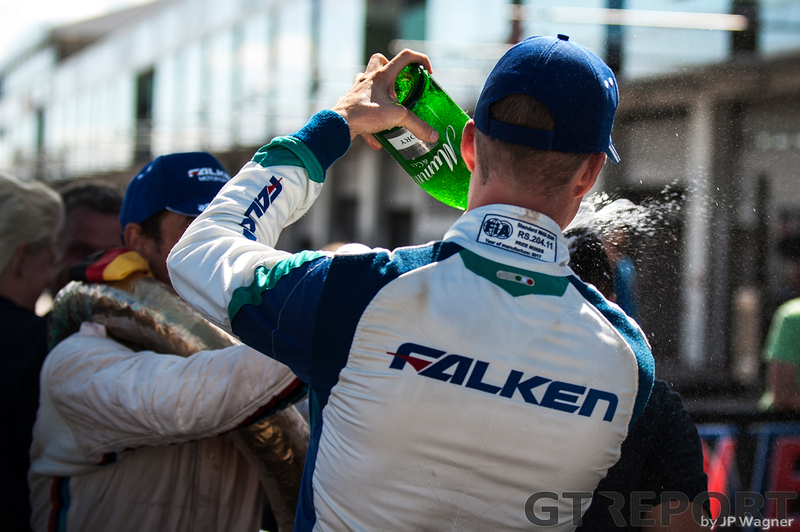 This left the rest of the field behind and Falken to race towards a seemingly–but never really–easy victory. 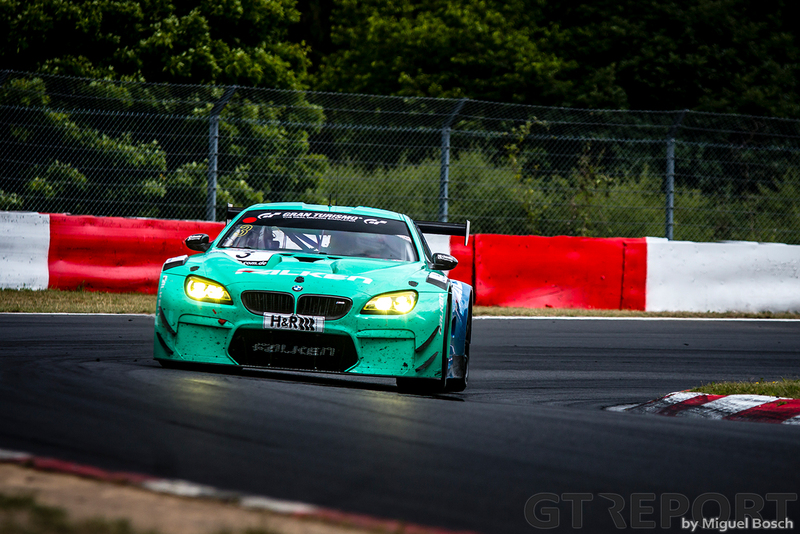 Racing together with BMW veteran Müller added to the competitive spirit throughout the weekend. 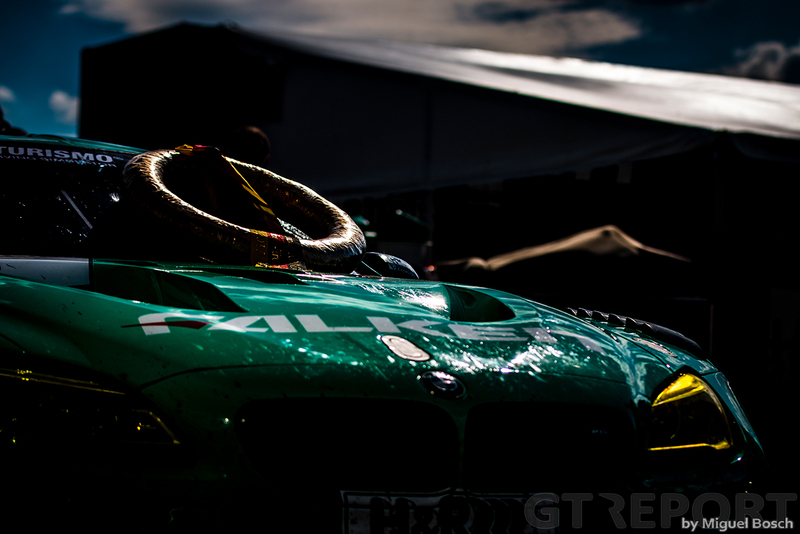 “I’m happy that BMW Motorsport placed me with Falken. I think that the combination of Jörg and myself, BMW and Falken delivered some excellent work today. “Jörg, he’s 20 years older than me and has over 20 years more experience. When you walk around here with him, everyone knows him, that’s great. He knows the car and the track very well, that also helps the team. 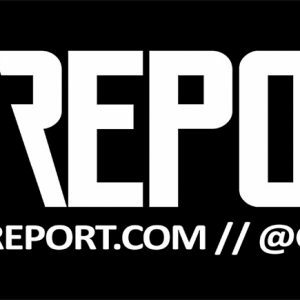 Now a GT household name, Dusseldorp was once a single-seaters racer dreaming of Formula 1. 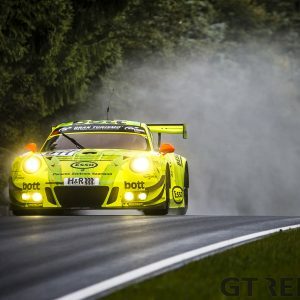 That dream is no more as he has found his place in the world of sportscar racing. “Actually, this is much more fun. All those boys in single-seaters really want to make it to Formula 1—I wanted that too—but sometimes you’re so focused that you don’t enjoy it anymore. I’ve found that enjoyment back again triplefold in GTs. 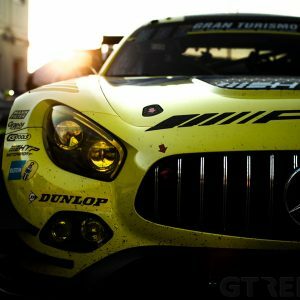 “Besides that, there is much more of a future in GTs than single-seaters. 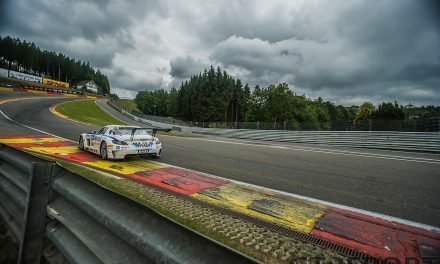 Although the 24 Hours of Spa is just around the corner and Dusseldorp a regular since his first foray into GTs, he won’t be racing there. 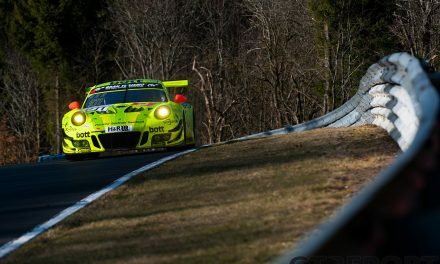 Instead, his next race will be the Rowe 6 Stunden ADAC Ruhr-Pokal-Rennen in August. 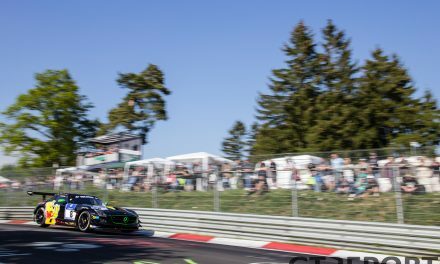 Dusseldorp is aiming for a repeat of his VLN4 win, but is realistic about the ever-daunting competition.